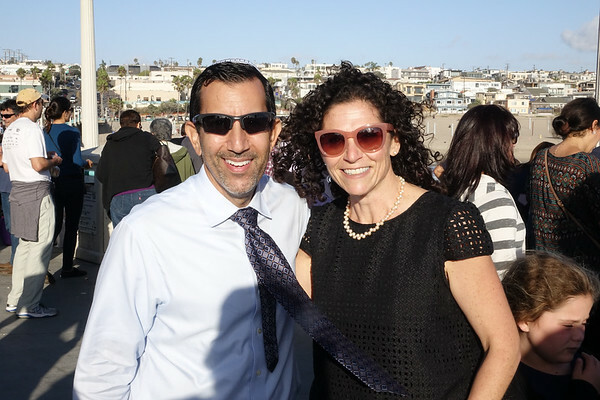 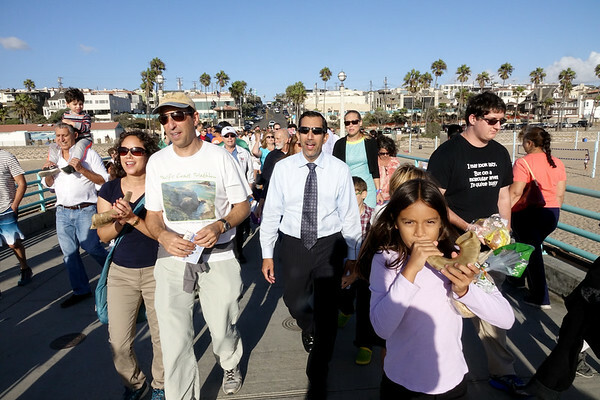 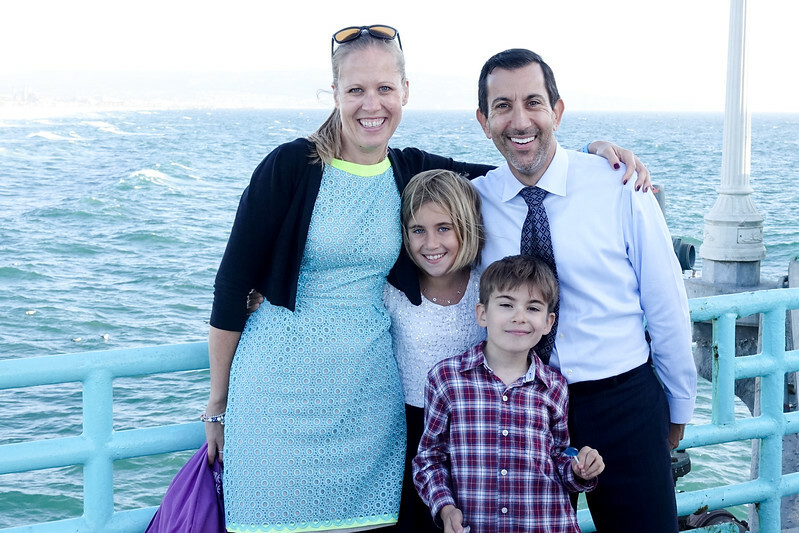 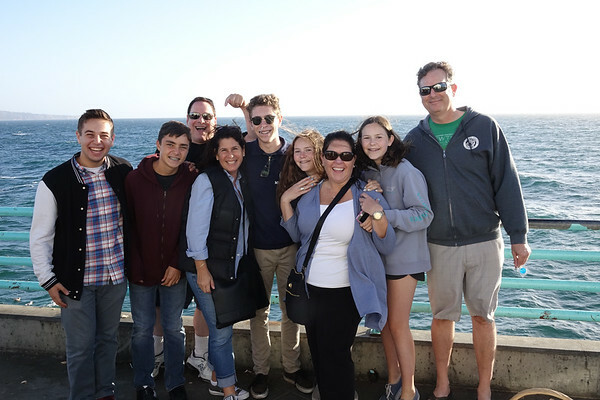 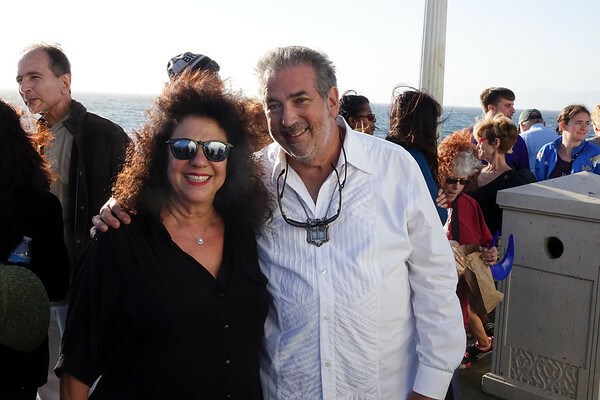 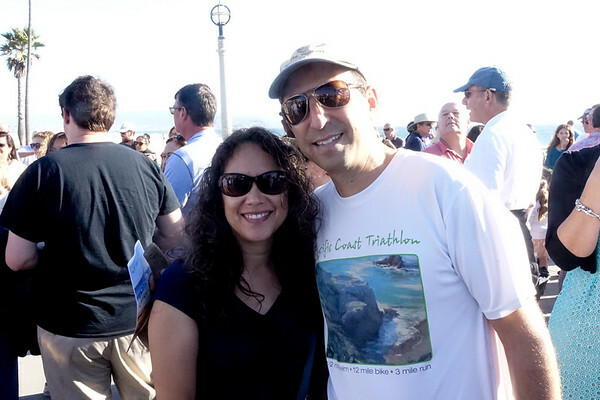 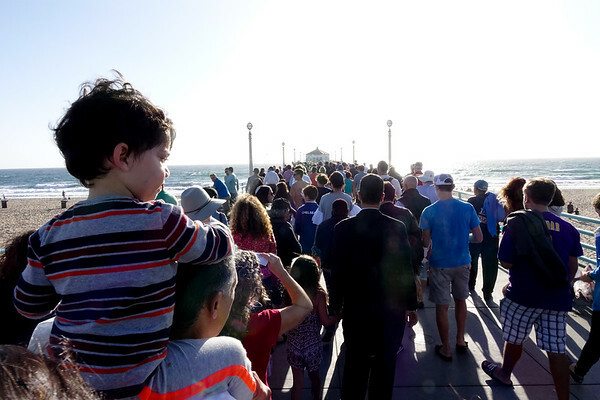 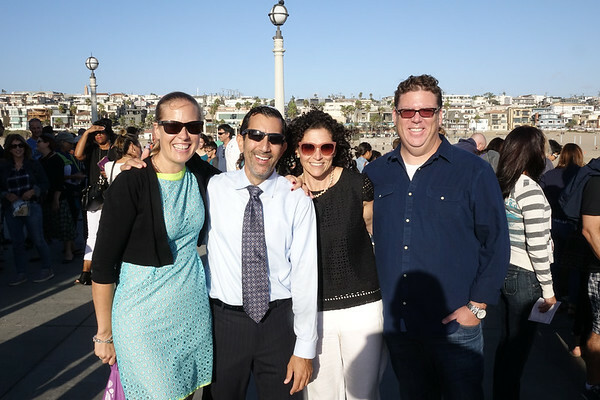 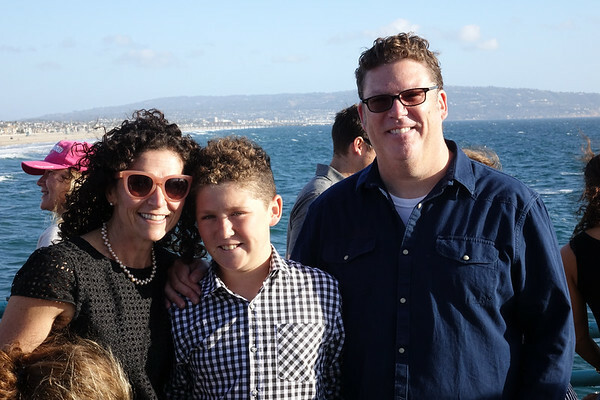 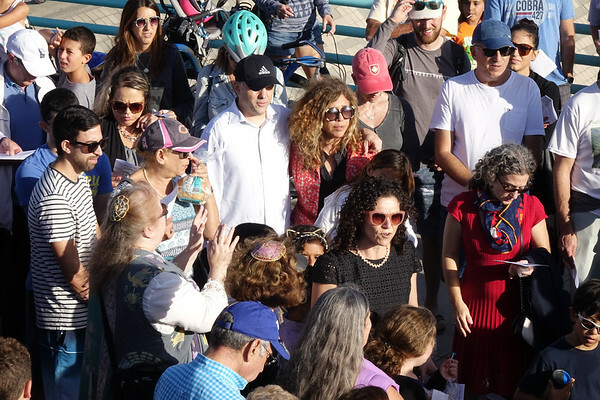 What happens when CTJ, Manhattan Beach, Temple Menorah and Jewish Community Center Redondo Beach and Hermosa Beach's Temple Sholom of the South Bay all join forces on Rosh Hashanah. 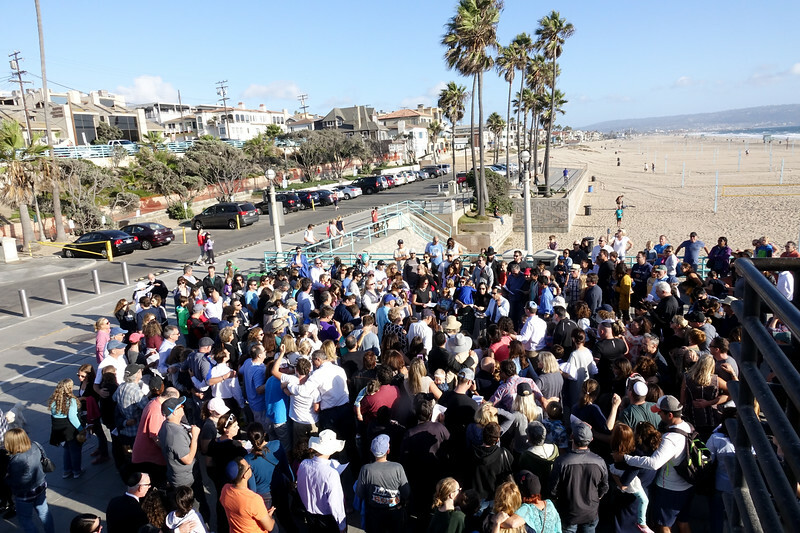 CTJ describes it like this: "Each year, we are given the opportunity to symbolically cast away our sins into the sea and be renewed....Please bring your own breadcrumbs to the ceremony. 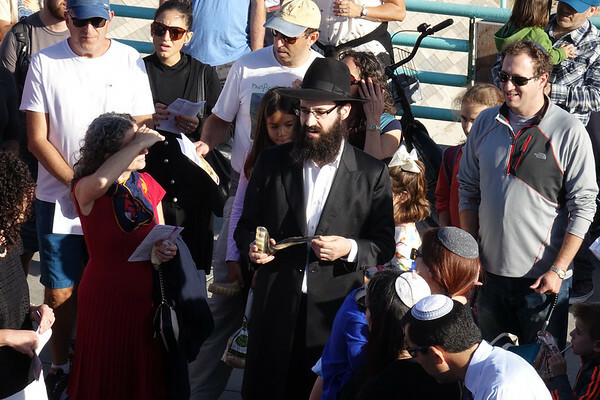 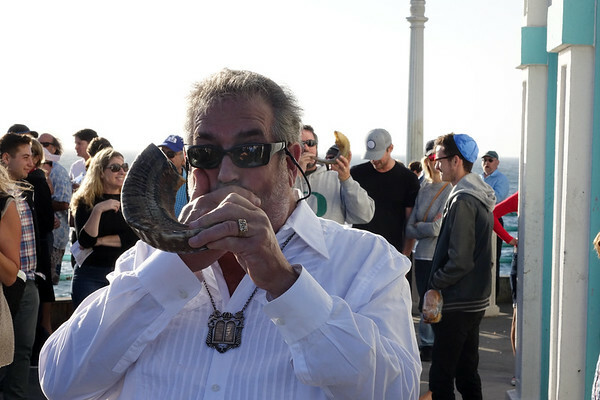 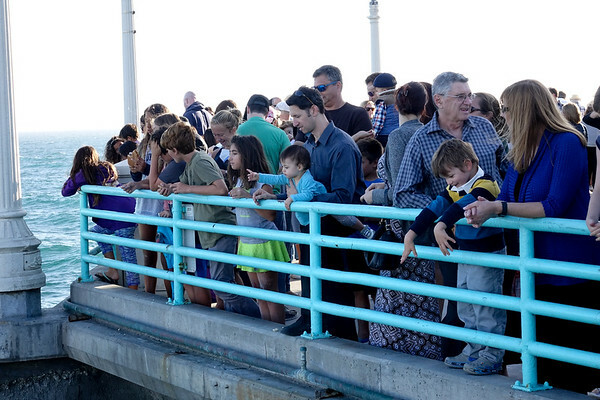 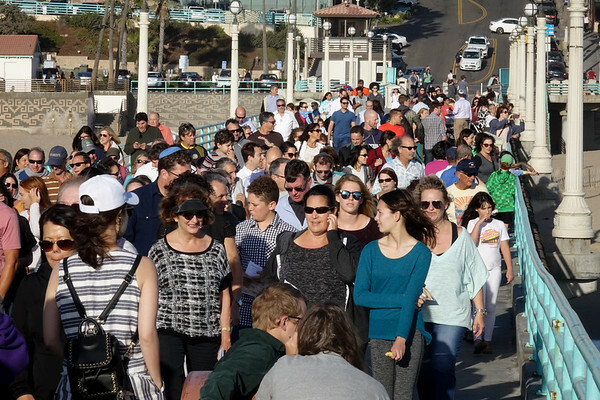 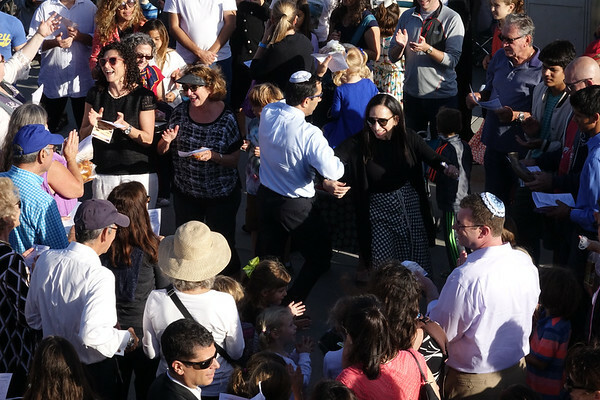 Hear the blowing of the Shofar together with hundreds of Jews in the South Bay. 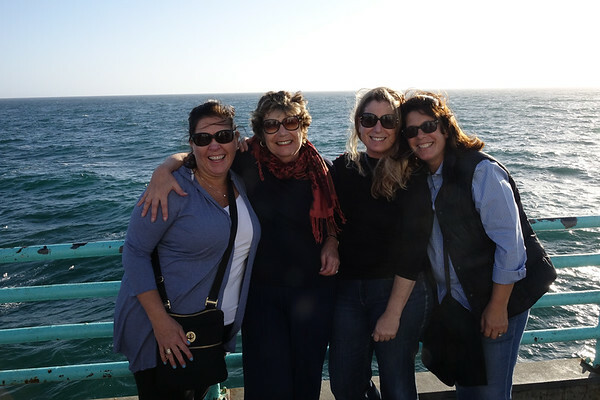 It is a wonderful, powerful experience you won't want to miss!"